CAN BE USED FOR MEDICAL USE, DOCTOR, DENTIST, CHIRO **PLEASE DO NOT SPEAK WITH THE TENANT OR THE CUSTOMERS** This is a solid concrete block building that used to be a bank, it still has the vault in it! 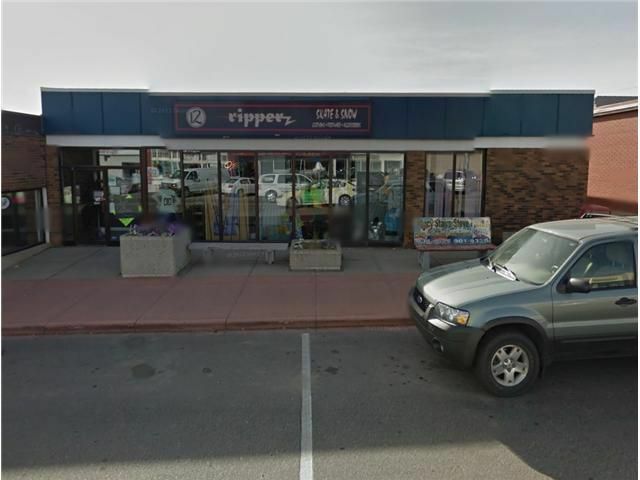 Located on the old main street in Strathmore, this is a solid investment, in a building that is built to last for years to come. The building is in excellent shape, and the furnace was just replaced. There is lots of parking at the back of the building, for staff and customers. The current tenant is on a month-to-month lease agreement, they can stay or the seller can provide vacant possession for the new owner. This is a great building for an owner operator to put a business into or lease it out and stay as a landlord. Call for a private tour of this solid investment property!